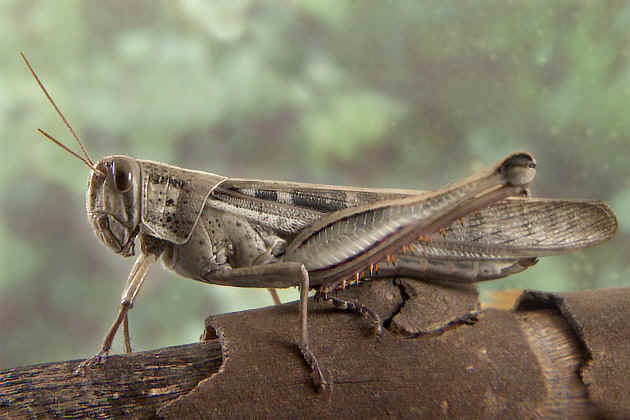 Locusts are the swarming phase of short-horned grasshoppers of the family Acrididae. These are species that can breed rapidly under suitable conditions and subsequently become gregarious and migratory. 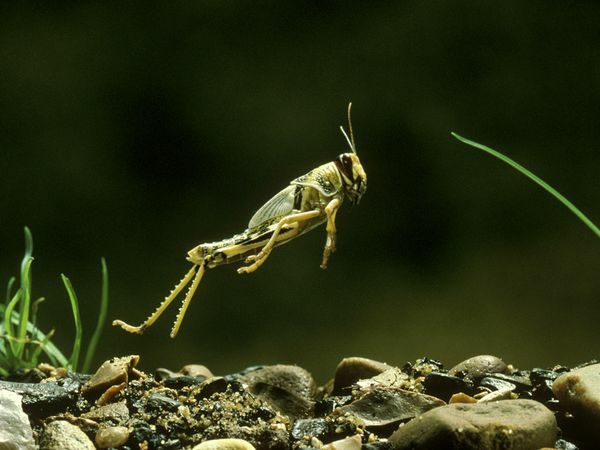 They form bands as nymphs and swarms as adults—both of which can travel great distances, rapidly stripping fields and greatly damaging crops. 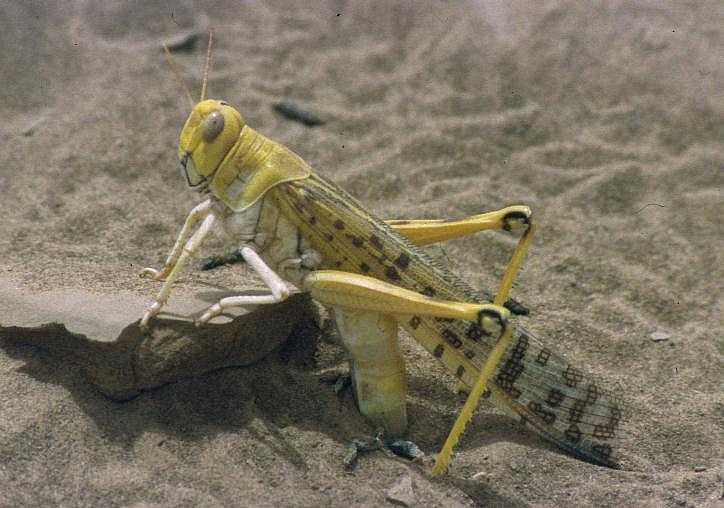 The origin and apparent extinction of certain species of locust—some of which reached 6 inches (15 cm) in length—are unclear. 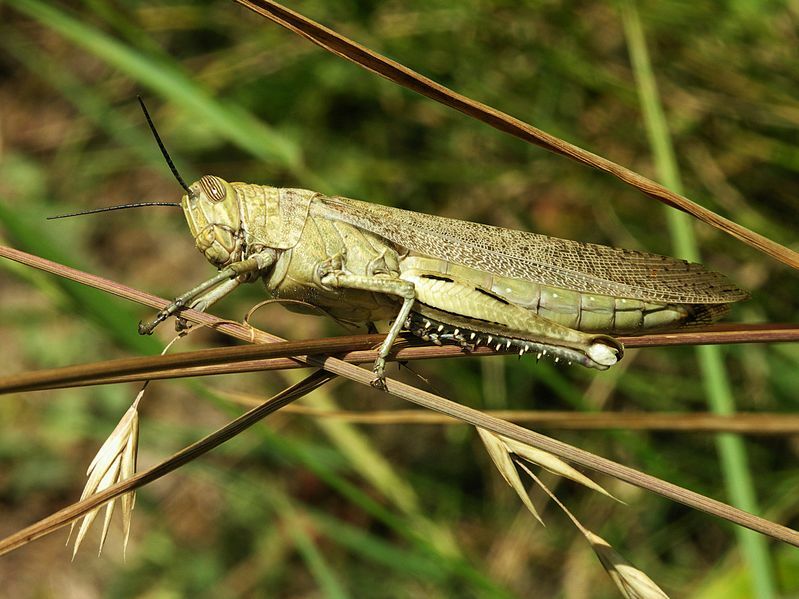 Locusts are edible insects, and are considered a delicacy in some countries and throughout history.